First Listen: The O'Jays shine on new single "I Got You"
(February 8, 2019) The legendary O'Jays have been filling concert houses everywhere since they announced their upcoming 2020 retirement, and for the past few months they have new music out to boot. Last Fall, the trio, consisting of Eddie Levert, Walter Williams, and Eric Nolan Grant, issued "Above The Law," a throwback to their socially conscious music of the 70s, when they were teamed with iconic songwriter/producers Gamble and Huff. 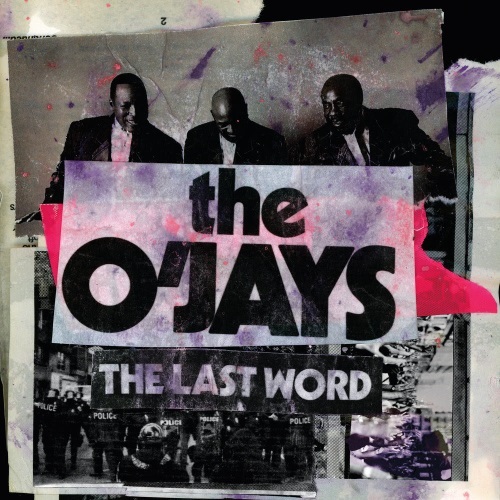 Now, as they prepare for their April album release, The Last Word, the O’Jays today delivered a second single with a vibe closer to the lush, adult soul that was often their specialty during their Philly days. “I Got You” is a song about having someone’s back during difficult times – the true measure of friendship and love. And it is unmistakably the O’Jays delivering the word on the Betty Wright production. We are getting more excited every day to hear The Last Word, and “I Got You” is another sneak peak that brings a smile. Check it out below and tell us what you think! The O'Jays - "I Got You "